Thank you so much for making 2011 such a great year. It was a long time away from home but seeing a lot of you this year made it fun and very worthwhile. Im a lucky dude to have you all in my life, and your support means the world to me. Wishing you all the very best of everything in 2012. Let’s own it and make it GREAT! 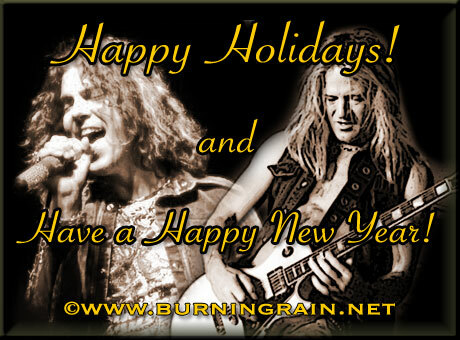 Thank you all for your support in 2011 and Hope to see you in 2012!